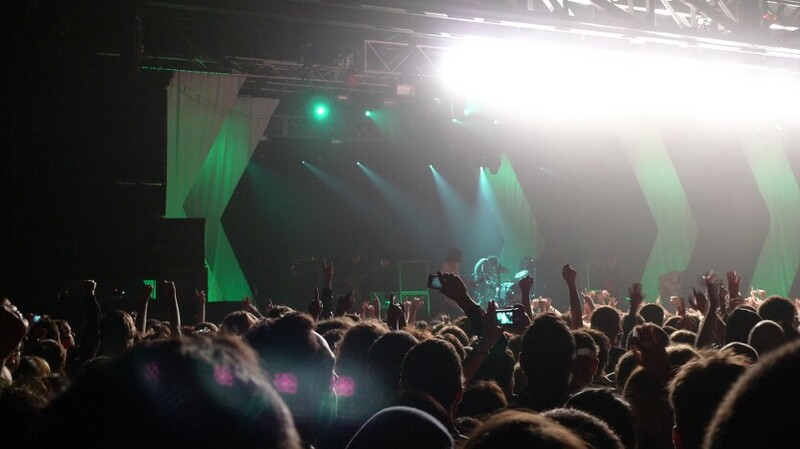 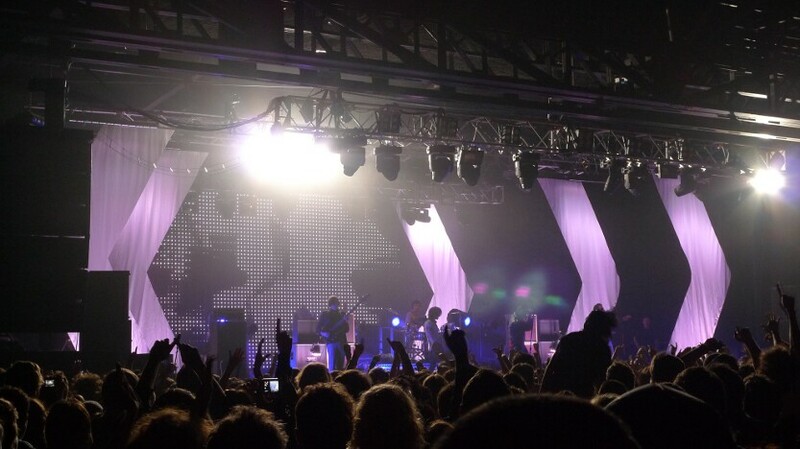 I can't believe it was January the last time I went to a gig. 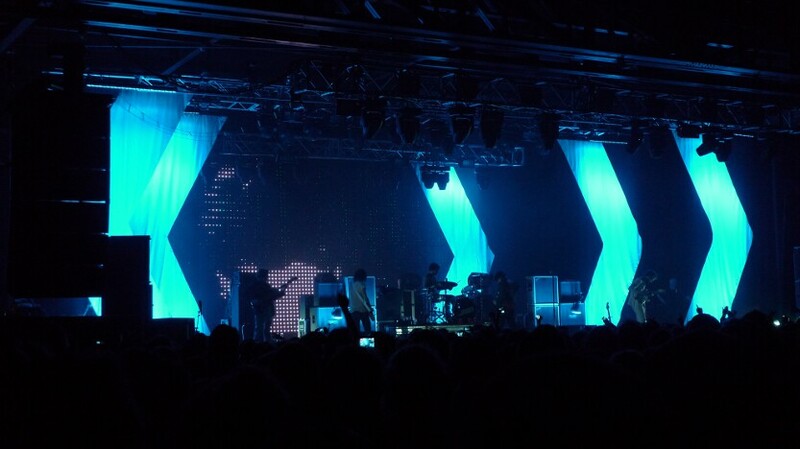 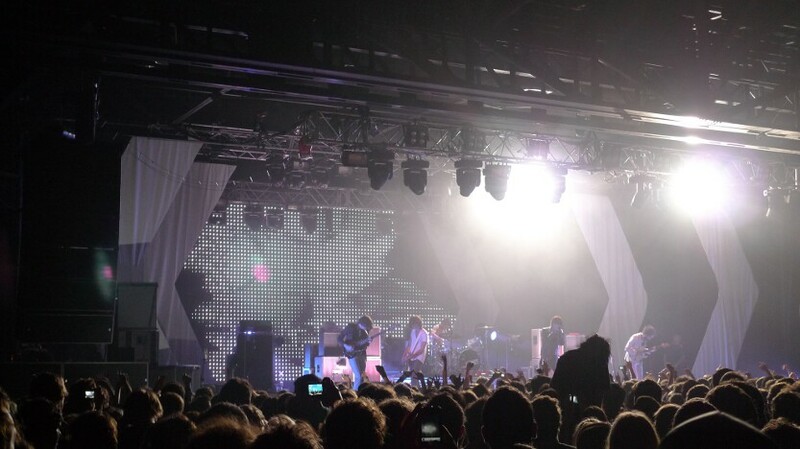 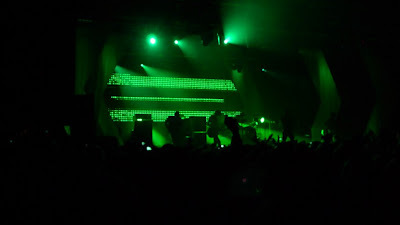 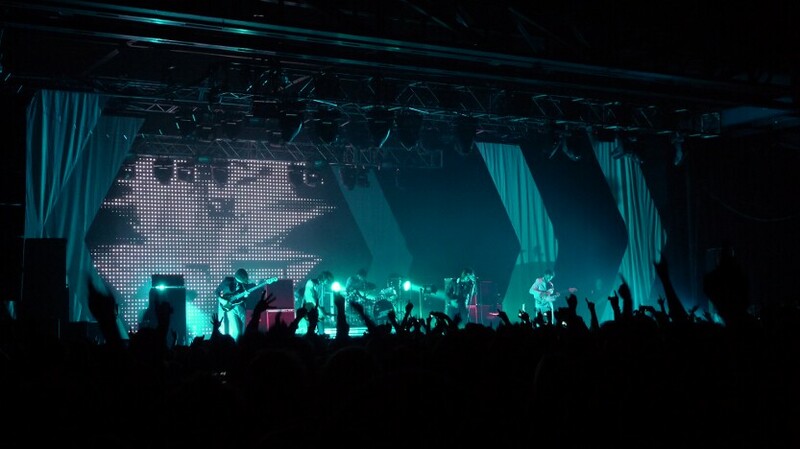 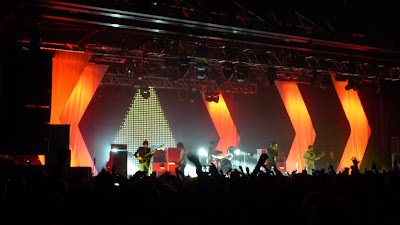 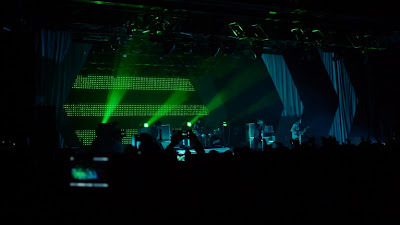 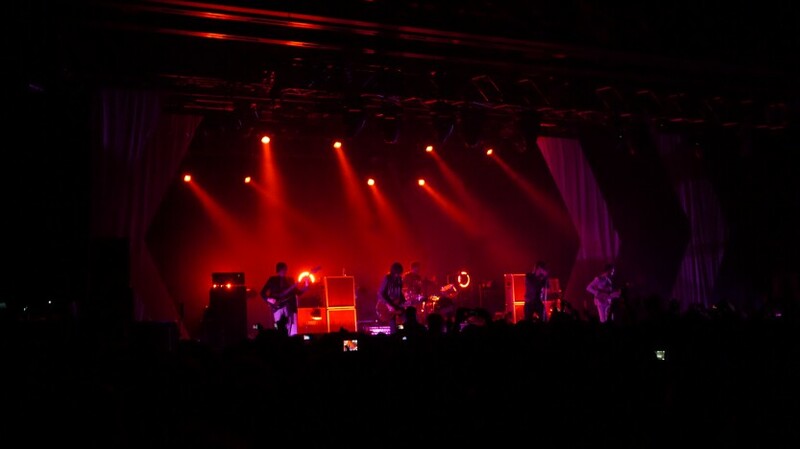 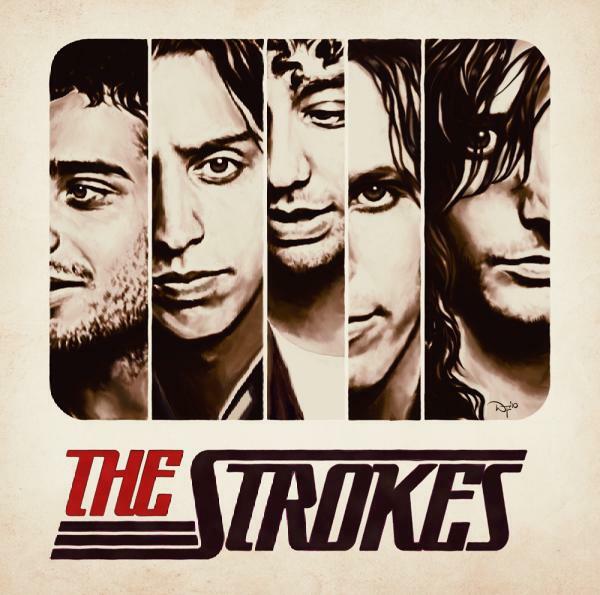 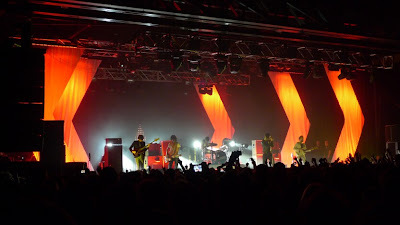 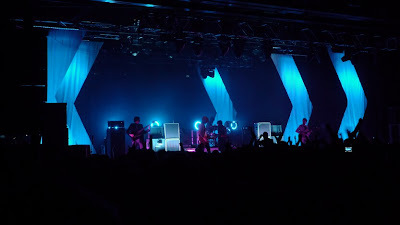 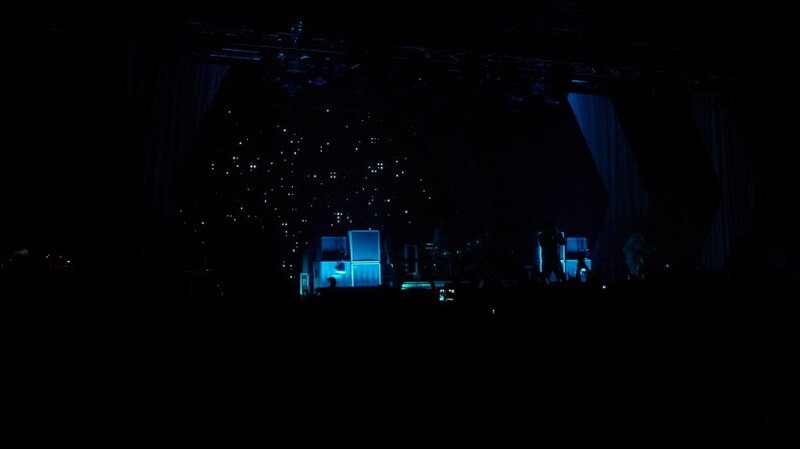 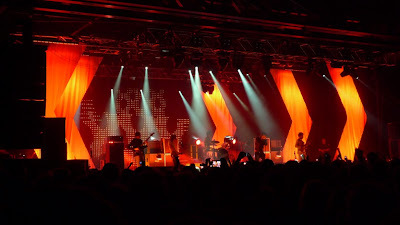 Tonight I broke the drought with The Strokes from New York at the Hordern Pavilion. 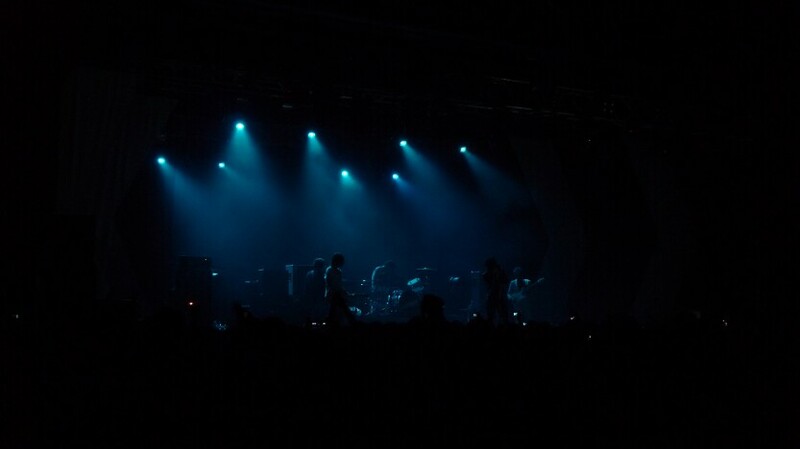 Pictures and video to come.